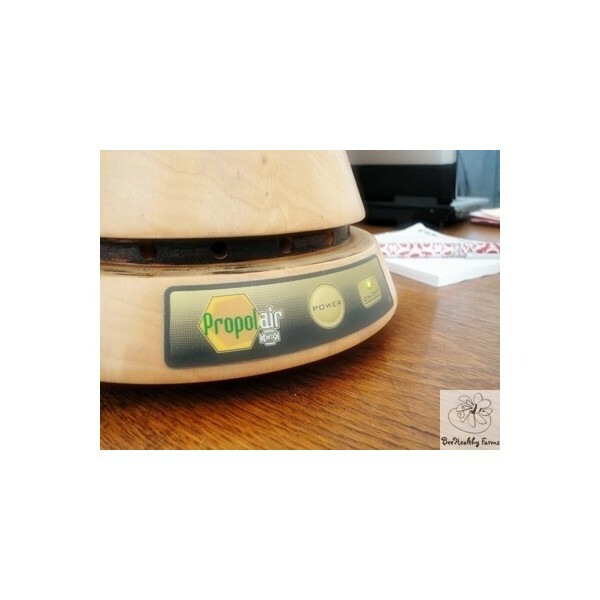 An ecological, economical solution to "Green Clean" your office or home with the natural antifungal, antibacterial power of propolis. 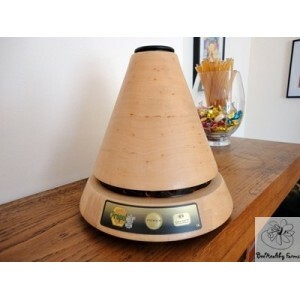 Model L3, with its integrated fan is the most powerful of all the vaporizers. 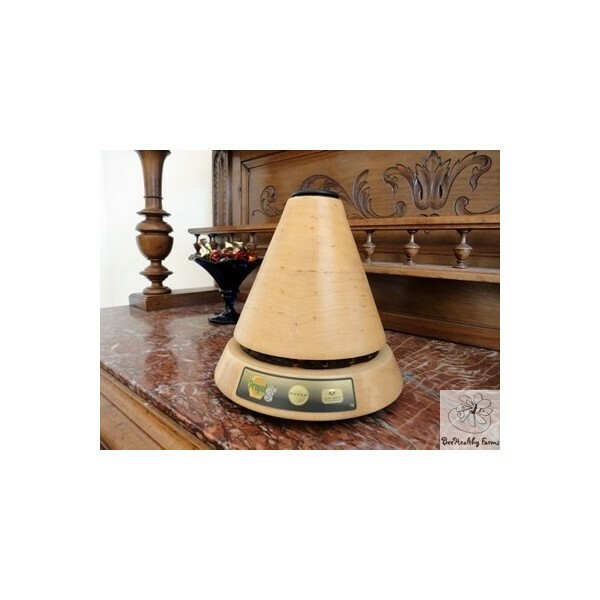 It diffuses propolis bioflavonoids into your environment, sanitizing and filtering your air, 24/7! 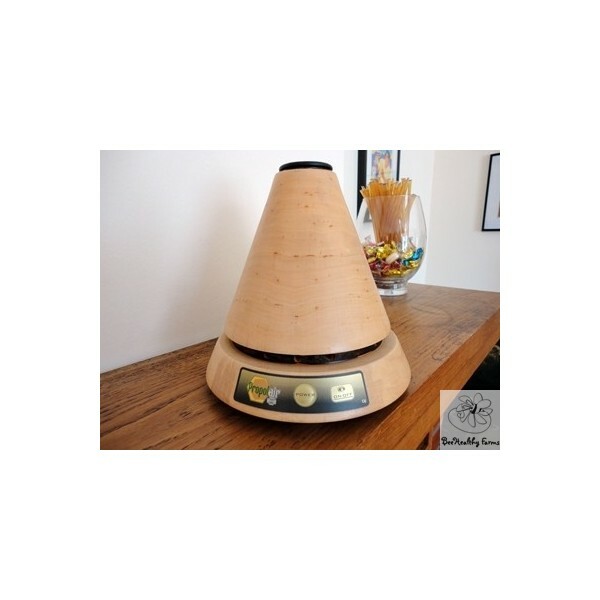 No mold, viruses, flu! Kill them before they come in contact with you! and a multitude of microscopic bioflavonoids are then released into the air, going into action, doing what they do best, killing bacteria and mold. 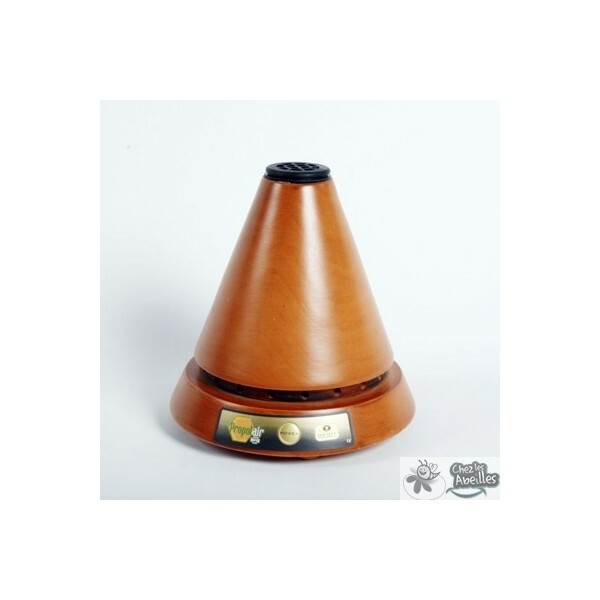 This proven effect, conducted in preschools and high schools, worked as an all natural antibacterial, antiseptic, antifungal agent. 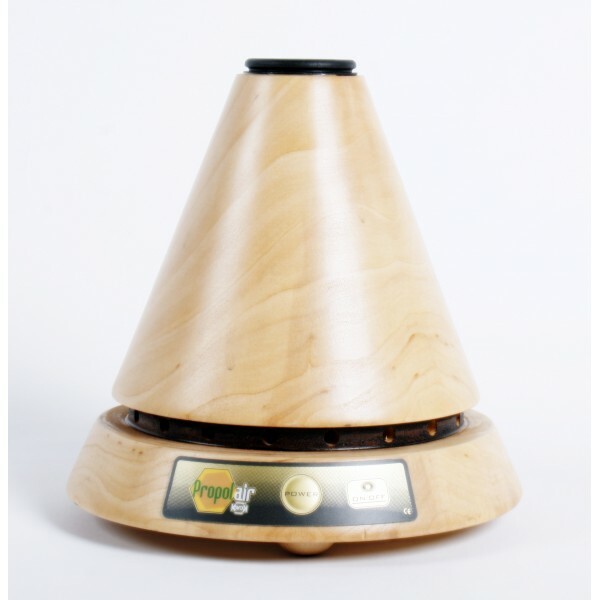 Model L3, is the most powerful of all the vaporizers, due to the integrated fan, which can be activated to increase its diffusion, from an area of 376 up to 645 sq. ft. (35 - 60 square meters).